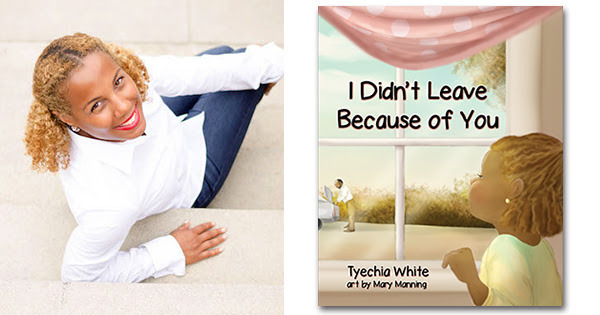 (BlackNews.com) — Millions of children being raised by a single parent have inevitably wondered, “Why did my mother or father abandon me?” A new children’s book, I Didn’t Leave Because of You, seeks to answer that question with a compassionate and healing response. 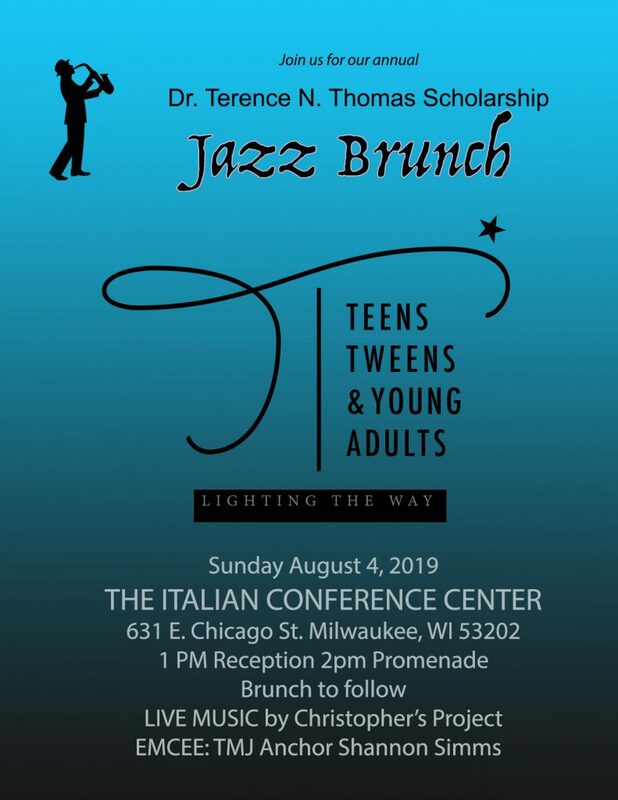 Author, Tyechia White, was inspired to change the popular narrative that absent parents are merely deadbeats while reconciling with her father after nearly 30 years. It was during her care for her father during his short battle with a terminal cancer that the author learned more about her father’s struggles and came to view her father’s absence as an act of love.